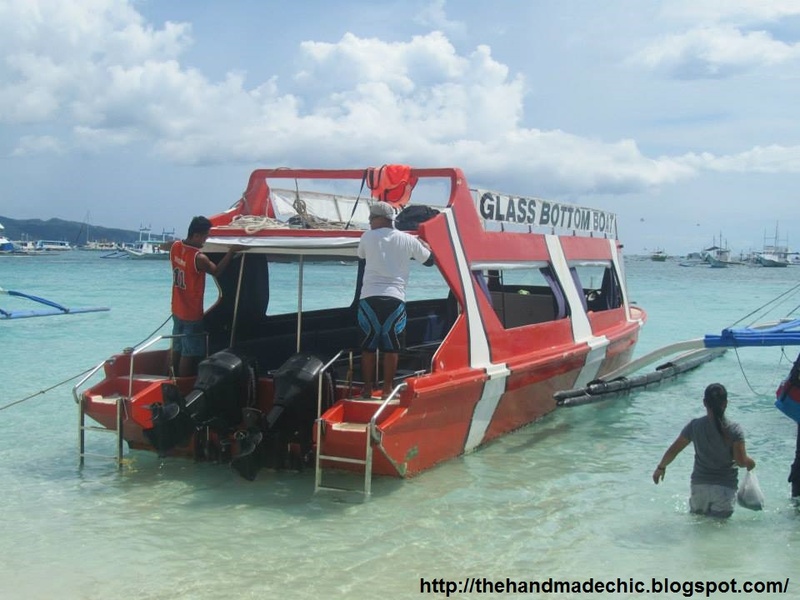 So I'm doing a Boracay post again, but this time it would be about our glass bottom boat ride experience. So on our 3rd day in Boracay we did this activity (we stayed there for a week just to relax). We spent 750 Php per person and I think it's really worth it. 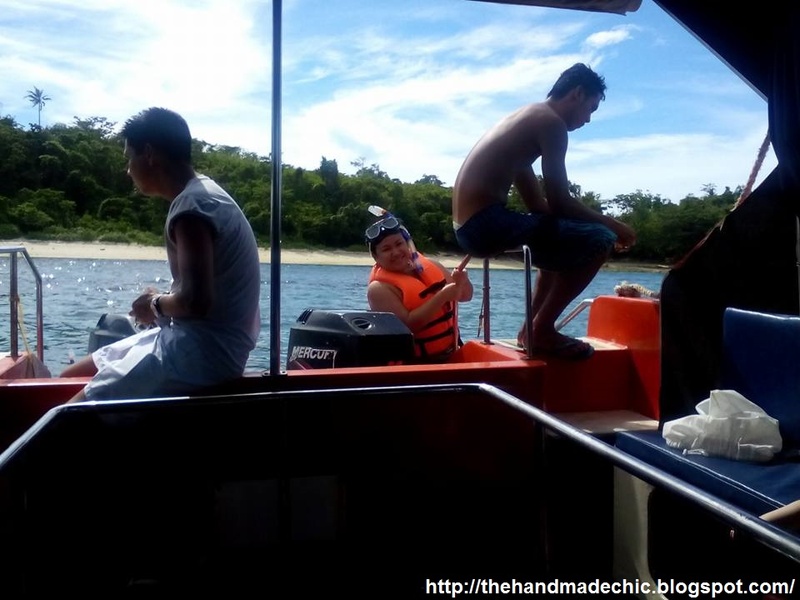 There are a lot of tourists on the boat ride we had that day. They asked us to be at the meeting place around 10 am. since we are at station 3 we get to be picked up first and then station 2 and 1 where other tourists are located. It was quite a boat ride, but it's actually nice since we are seated at the middle we have a really nice view of the glass bottom and see the clear waters. So we went to a spot where there is an abundance of fish and well i also saw black sea urchins(locally known as Tayong) so i'm really careful not to step on those. Someone dived under the boat and then feed the fish with bread. Its really cute how the fishes swarm to that tiny piece of bread and of course it entertained the passengers on the boat. They also offered us to have a snorkeling session.Since I wanted to have a dip in the water i took advantage of it. Well we paid for it so why not right? They also served some snacks and sodas after we did our short activity. Overall I'm pleased with the overall experience my husband also enjoyed it even if he didn't go snorkeling. I'm pretty sure that we will do this again in the future.